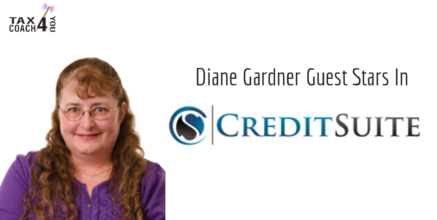 Diane Gardner guest starred on the CreditSuite podcast with show host Ty Crandall. 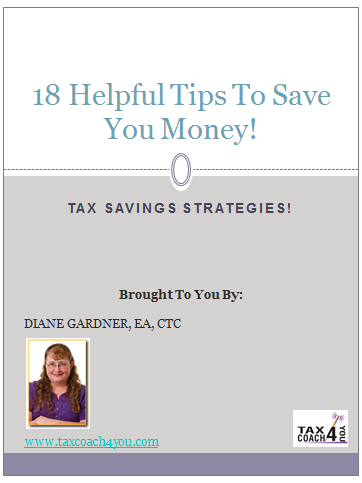 On this episode, we cover what tax coaches are and why you need one, tips on finding the best tax professional and more! 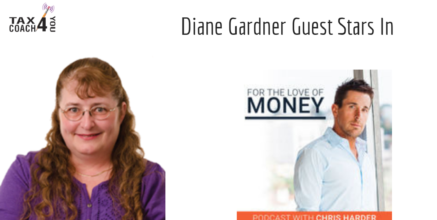 Diane Gardner guest starred on For The Love of Money podcast with show host Chris Harder. On this episode, we cover what you can and can't write off and much more! Diane Gardner guest starred on The How of Business podcast with show hosts Henry Lopez and David Begin. On this episode, we discuss how small business owners can take full advantage of the tax laws and much more! 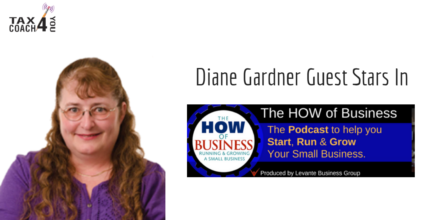 Diane Gardner is guest starred on Dream Business Radio Podcast with show host Jim Palmer. CLICK HERE TO LISTEN On this week’s show I am interviewed by Jim Palmer. I will be speaking at Dream Business Academy San Diego. Don’t miss this powerful interview. 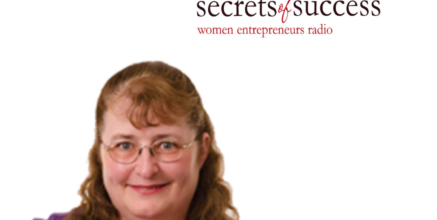 Diane Gardner is guest starred on Women Entrepreneurs Radio Podcast with show host Deb Bailey. CLICK HERE TO LISTEN This episode I discuss the impact of the new tax law on your business. Do you understand the changes in the new tax law and how they will affect your business? Find out if your business will benefit from the new tax rates and deductions.